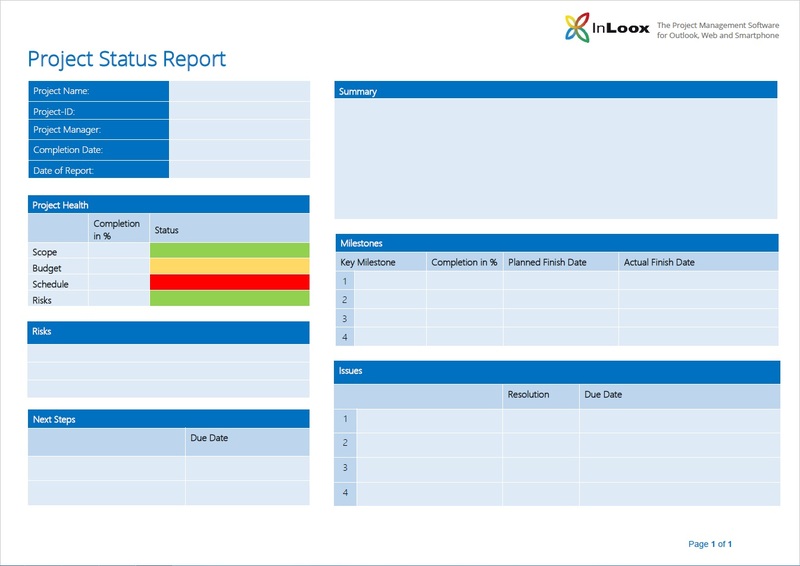 Project status reports are a great way for project managers to keep track of a project’s progress and also helps them identify risks and other challenges. Question: On a scale of 1 to 10, how important is it to regularly check whether your project is on track? - Answer: 12. Status reports or updates are very common in most organizations. Often the reporting is done in weekly meetings and it’s not always required that you hand in a written report. 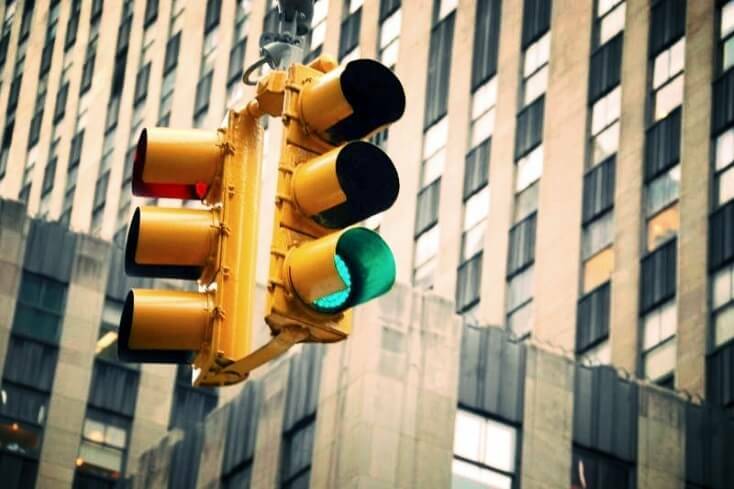 In project management, status reports are one of the essential practices. Why are status reports so important? There are many reasons why, and most are very intuitive. Status reports are part of the project documentation and allow you to monitor your project’s progress. The progress is quantified in the reports, so instead of flying blindly and hoping for the best, you have a solid foundation that will help you make more informed decisions. It also enables you to justify why you made changes to the project plan. Status reports also guarantee that you have a constant information flow. It allows you to manage and communicate with your stakeholders more effectively. Stakeholders are always anxious to know how the project is doing, so keeping them in the loop via regular status reports will increase their confidence in the project manager and the project. It’s not wise to keep stakeholders in the dark. It’s better to communicate potential or real issues and challenges with them as soon as they arise. It is not difficult to write a status report, and organizations often require their employees to use a certain template. However, you can still follow a few simple steps as preparation to you status report. Understand your audience: Who are you addressing, what are their expectations and what information do you want to offer them? Focus on the results and not the details. Your reader does not need to know each step, they just want to know where the steps led to. Keep it short. Unless you have clear specifications of what should be in your status report, don’t make it longer than 1 page. You won’t be able to include everything in the report itself, but you can attach additional information to the report. Summary of project and its overall status: Is it on time, budget and scope? These tips will help you create concise and informative status reports. "What's the 411? ": The Importance of Project Status Reports - InLoox • Copyright 1999-2019 © InLoox, Inc. All rights reserved.